Arts Access Victoria — What Privilege? 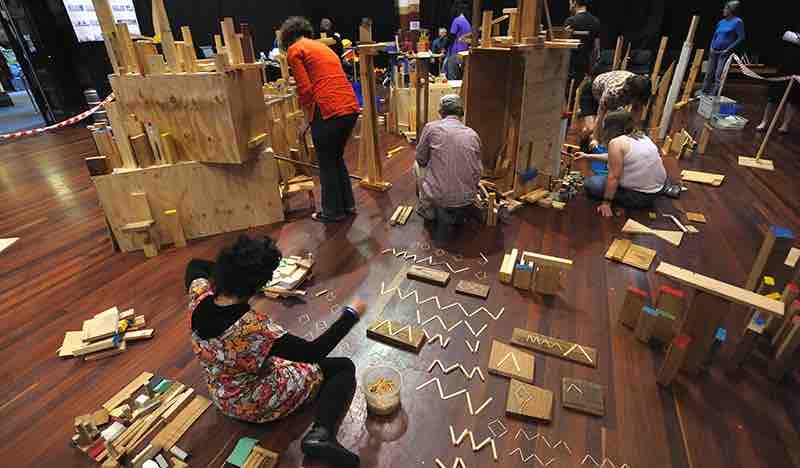 Arts Access VIC is a leader in disability-led art, universal access and social justice. Funded through multi-year partners and Creative Victoria, AAV will bring their CEO, Veronica Pardo, her team and leading artists living with disability: Theatre co. WEAVE, Jax Brown, Mija Gwyn and Kath Duncan. 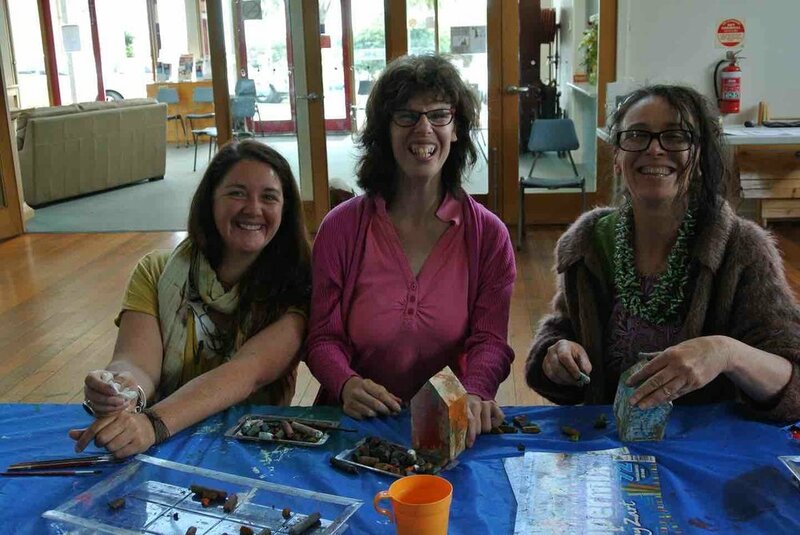 Highlights of Arts Access Victoria's work from 2012 - 2016. Featuring works by: Get Out!, The Delta Project, Vinh Nguyen, Deaf Arts Network, Emma J Hawkins, The Hacketts, Rawcus and Eva Sifis.